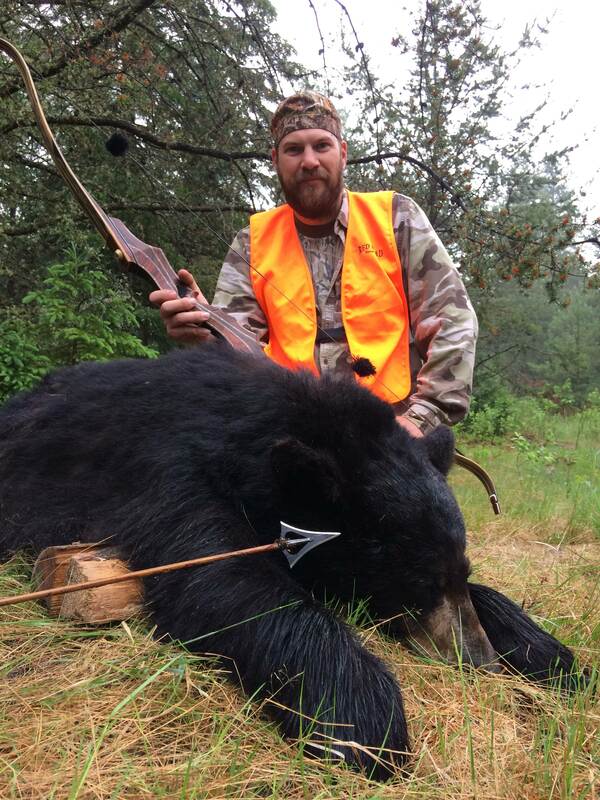 I got this bear in Quebec with Russell outdoor guides. I use an axis 340 with a Simmons treeshark. The bow was 52# @ 27". Good looking bear! Those Simmons sure punch a big hole!! Congrats on your bear and that's an excellent photo to boot! Nice bear, nice pic congrats. Nice Mikey, No story this time? Whom virtue unites death cannot separate. Congrats on the bear. Will have to try it out one day. That’s a Dandy Bear congrats! Thanks guys. Bear hunting is definitely a blast.